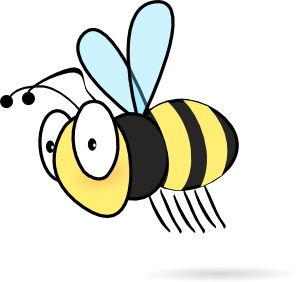 I feel like I am as busy as…..
a one-armed paperhanger with a case of the hives. a one-eyed cat watching nine rat holes. a one-legged man on Dancing With The Stars. a one-toothed man in a corn-on-the-cob eating contest. a termite in a saw mill. This entry was posted in busy, Friday Funny, Humor on July 13, 2017 by Leonard.